The new Sony a7S II full frame mirrorless camera that was announced last week (4k video, 5-axis image stabilization and ISO 409,600) is now available for pre-order at B&H, Amazon, Adorama and WEX (UK). Shipping starts on October 16th. 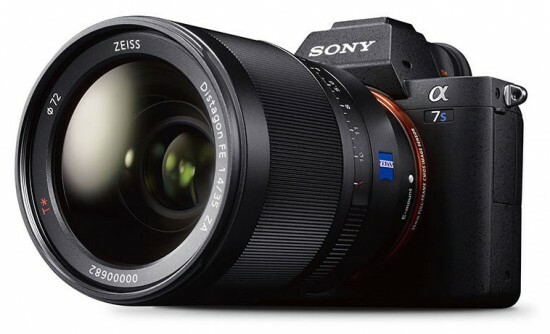 More info on the Sony a7S II can be found here. This entry was posted in Sony and tagged Sony A7S II, Sony α7S II. Bookmark the permalink. Trackbacks are closed, but you can post a comment.